Nearly two-thirds of all cancer patients will receive radiation therapy during their illness. 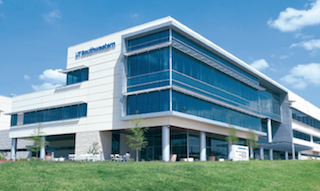 At UT Southwestern Harold C. Simmons Cancer Center, patients have access to some of the most advanced radiation treatment technologies available anywhere, designed to increase the safety and effectiveness of radiation treatment. We provide personalized treatment care plans based on multiple factors including overall health, age, and type of cancer. 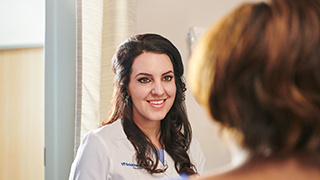 Our doctors and oncology-trained staff, which includes radiation physicists, radiation biologists, medical dosimetrists, radiation therapists, nurses, and support staff, are divided into specialized disease-oriented teams, so each team is especially trained in your specific cancer. Recognized globally as a leader in patient care, education, and research, our main priority is and always will be our patients – their outcomes, safety, and entire healing experience. 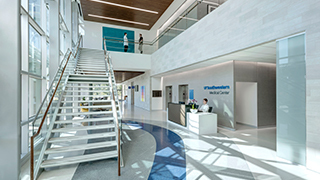 Our facilities are accredited by the Joint Commission and the American College of Radiology – the gold standard for ensuring safety, quality, and patient care standards. 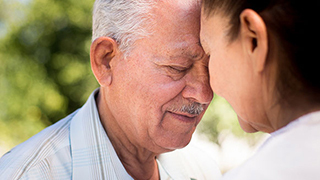 "NCI-designated comprehensive cancer centers are among the most advanced in the world. And we are one." Our teams comprise leading experts in both external and internal radiation-beam therapies. 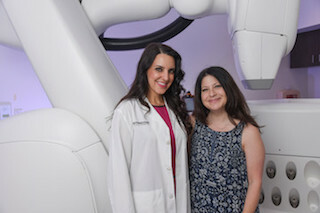 Through state-of-the-art machines and computer targeting, each therapy delivers a high dose of radiation more precisely to a tumor, thereby sparing surrounding healthy tissue. We offer some of the most technologically advanced and powerful treatment equipment available—many of which are unique to North Texas and the U.S. The new GammaPod—one of only two in the world and the only one in Texas—is the first stereotactic radiotherapy system optimized for treating breast cancer. We also have the Gamma Knife Icon—the first in Texas—which is the gold standard for cancer patients with inoperable brain tumors or brain metastases. Learn more about other technology we offer. 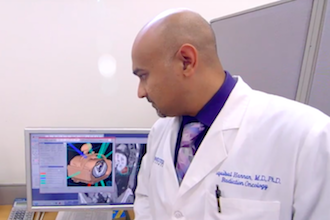 GammaPod is the first SBRT system optimized for treating breast cancer. By using principles of stereotactic radiotherapy to deliver higher doses in one to five treatment fractions, GammaPod can both reduce treatment time and potentially lower the toxicity of treatment. UT Southwestern is the first center in Texas and only the second center in the world to offer GammaPod as a treatment option. Clinical trials are crucial in the evaluation and development of new medical treatments for cancer. Participating in a clinical trial is a powerful way to be part of finding new, more effective treatments. The Department of Radiation Oncology is committed to providing comprehensive and advanced educational programs to train the next generation of medical professionals so they will be capable of providing exceptional care to cancer patients. 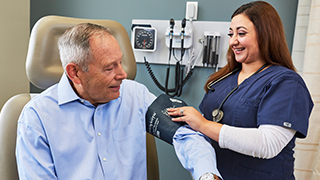 We offer a variety of resources to help patients prepare for their visit, assist while they’re in our clinics, and support them after they’ve gone home.